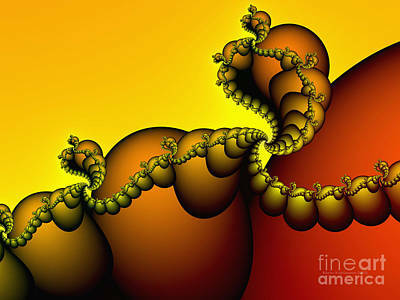 The geometric abstract fractal artworks of this gallery are classic fractals after Mandelbrot and Julia. 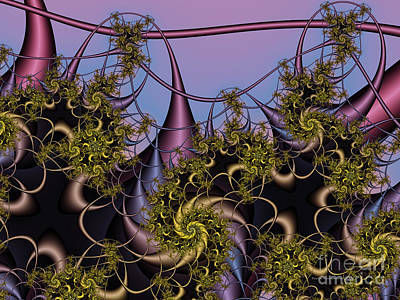 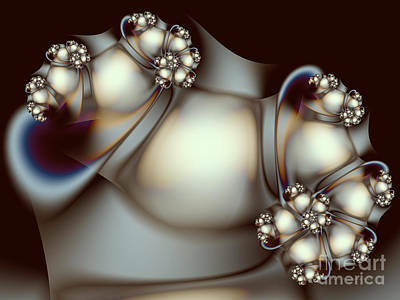 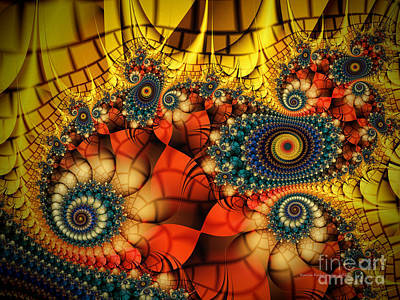 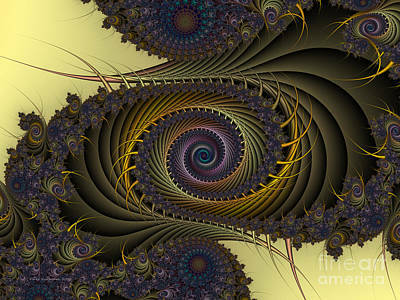 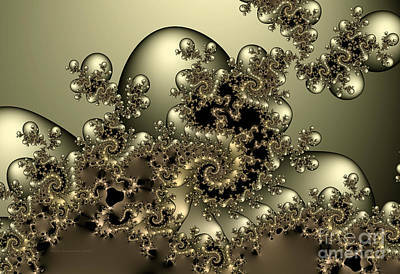 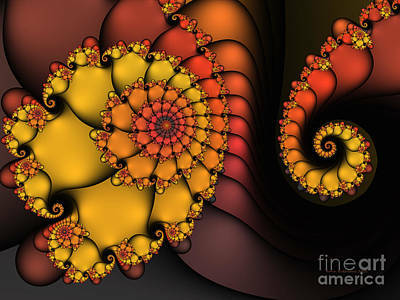 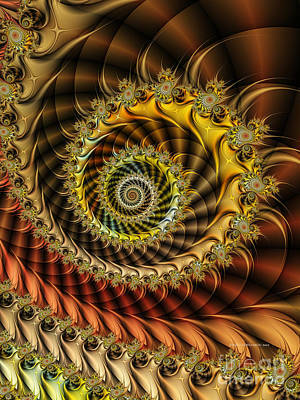 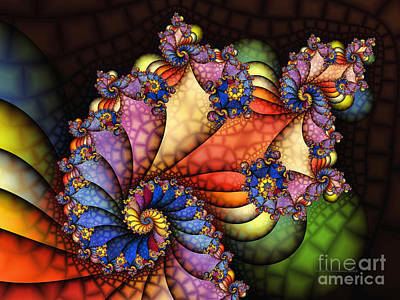 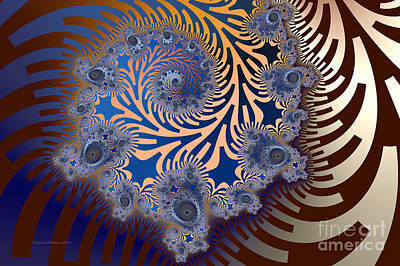 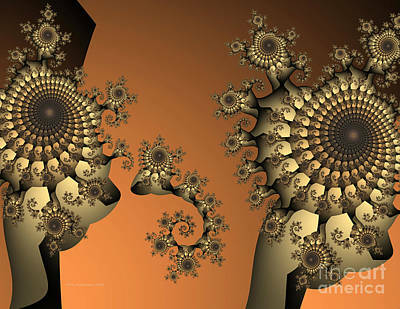 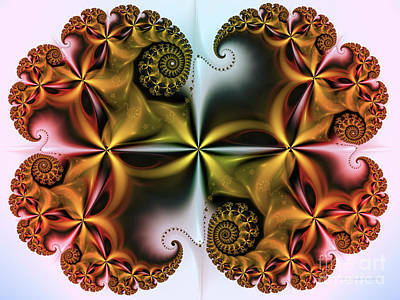 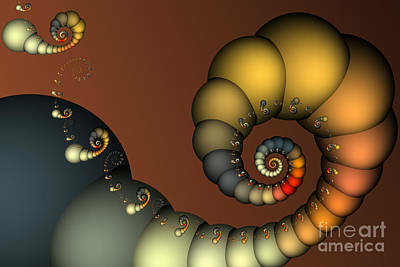 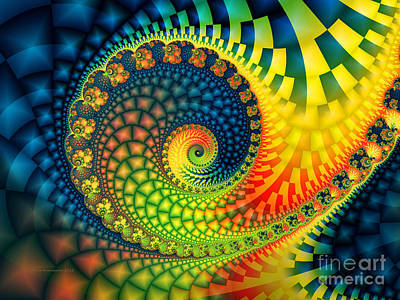 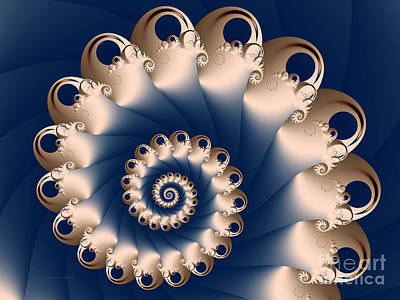 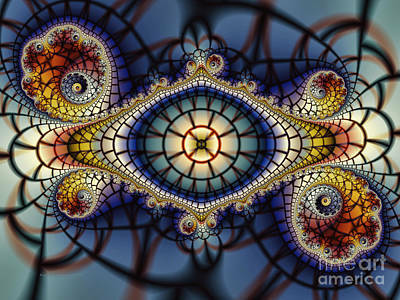 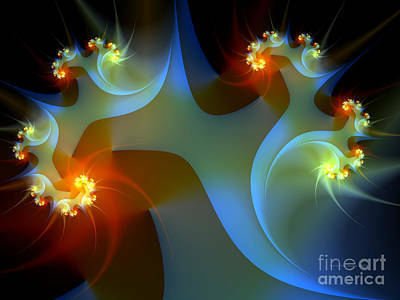 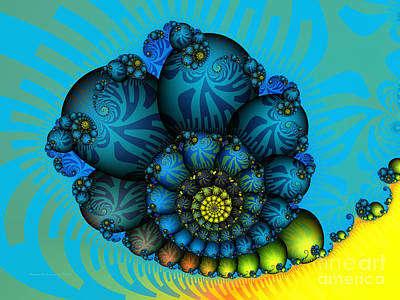 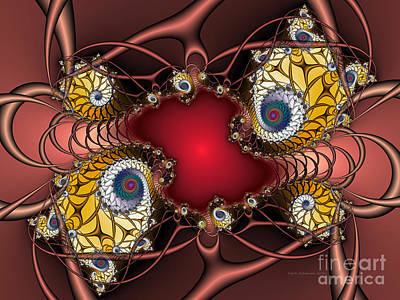 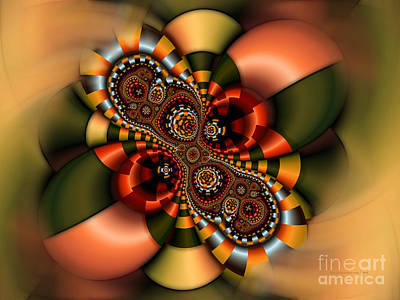 The central topic of these abstract modern fractal designs is a spiral. 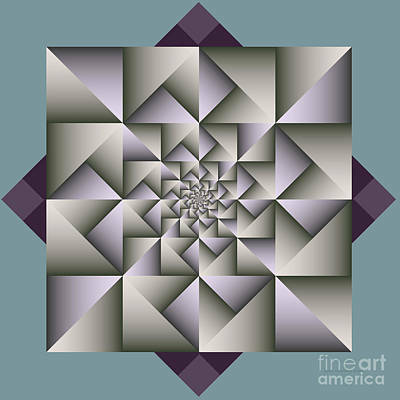 Each image was individually and artistically designed to achieve more spatial depth and the finely graded colors. 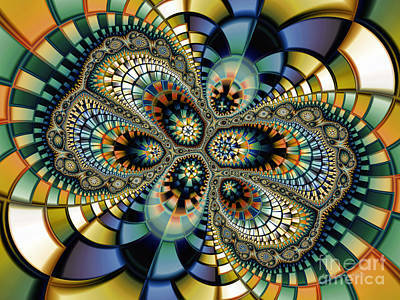 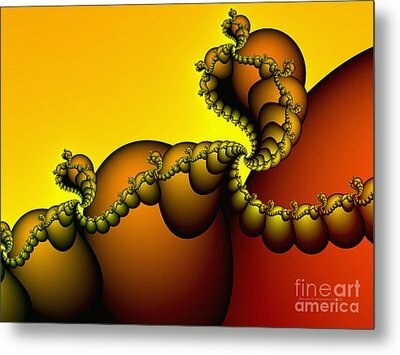 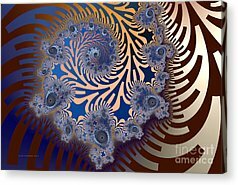 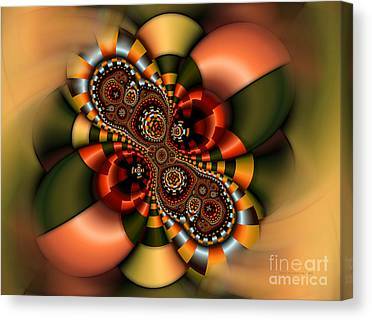 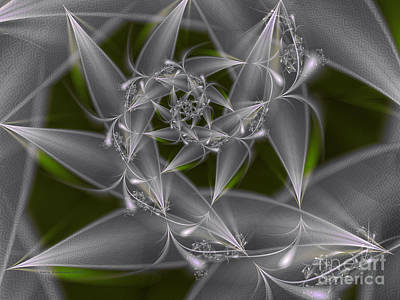 The high quality of my fractals allow large fine art prints up to 60 inch.